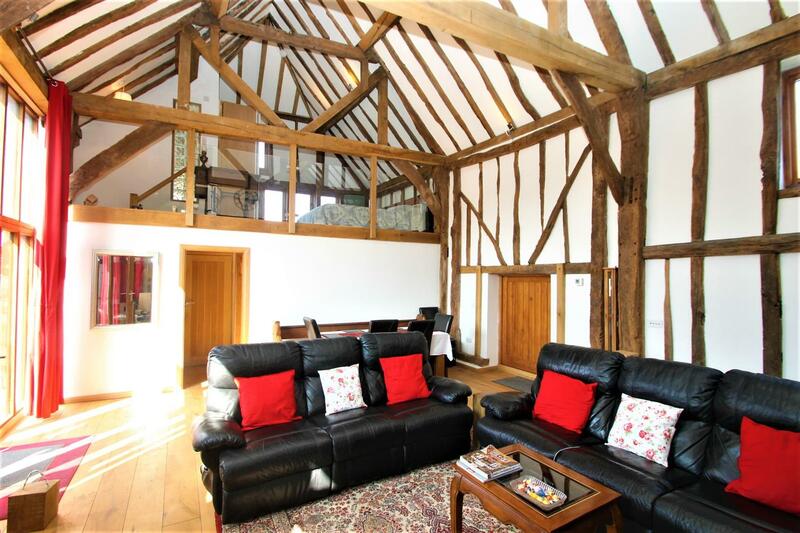 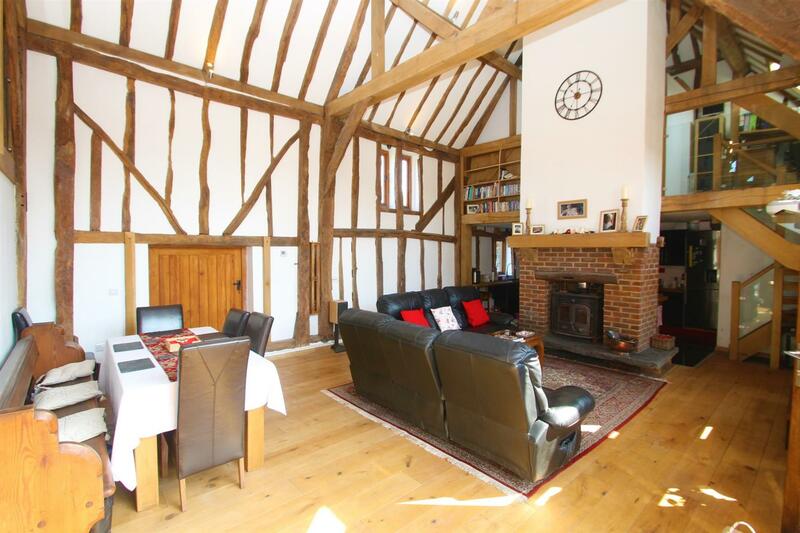 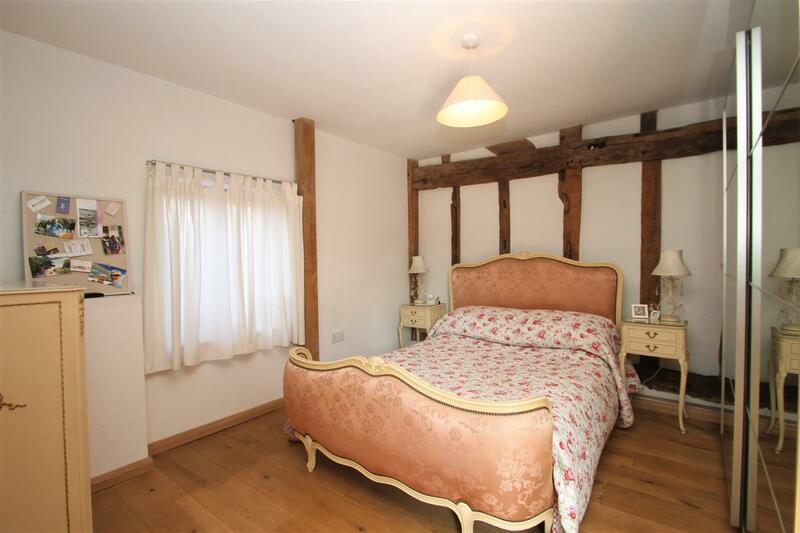 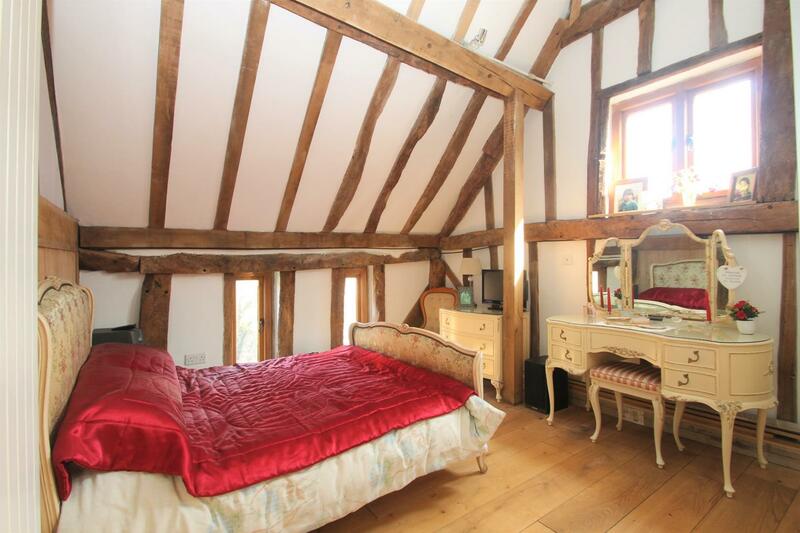 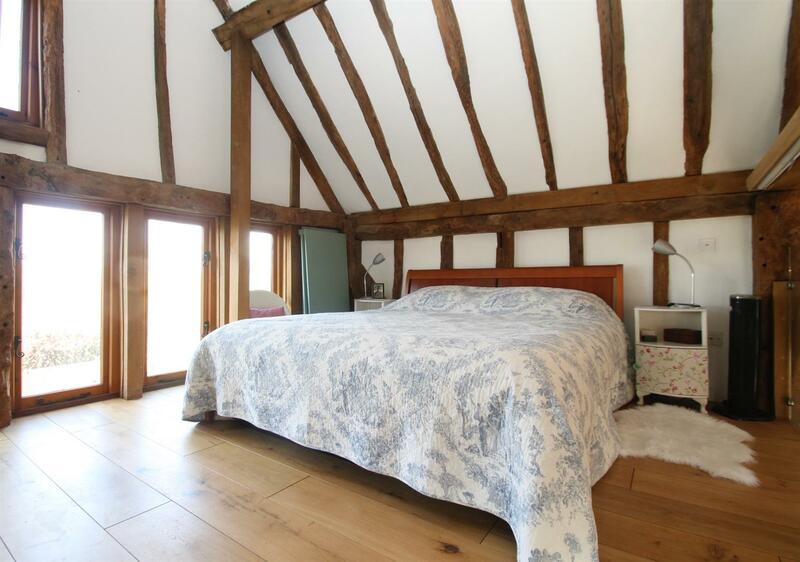 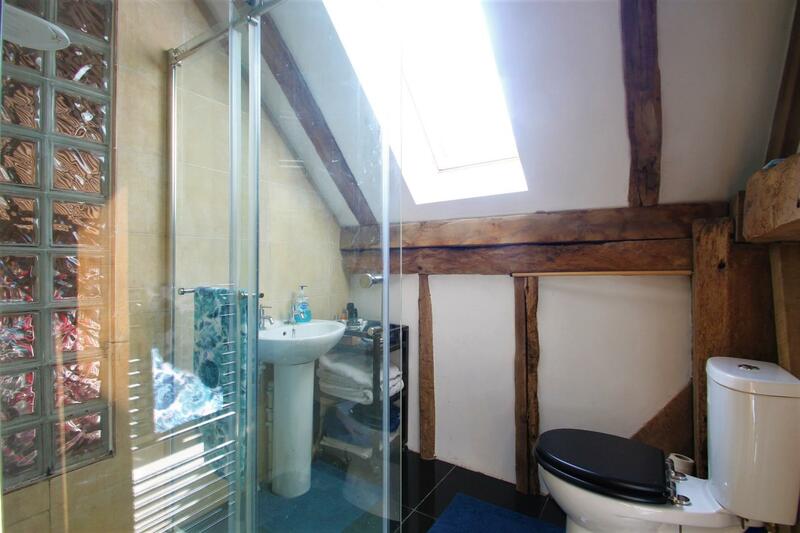 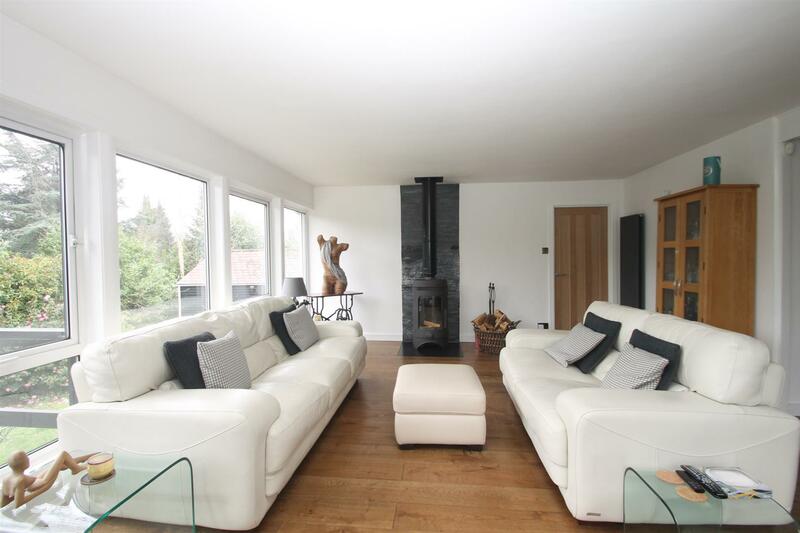 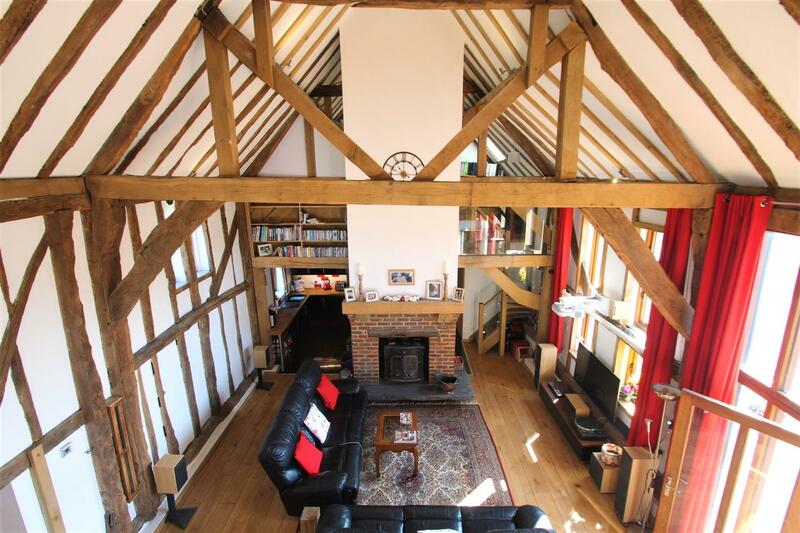 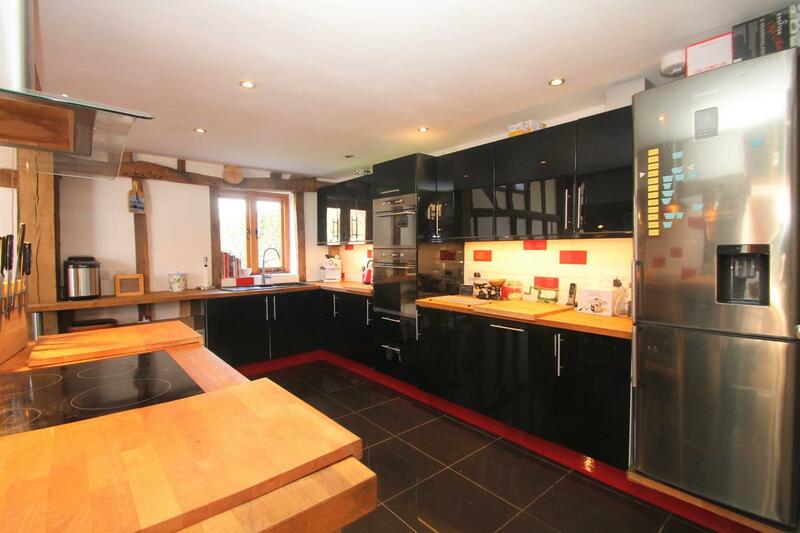 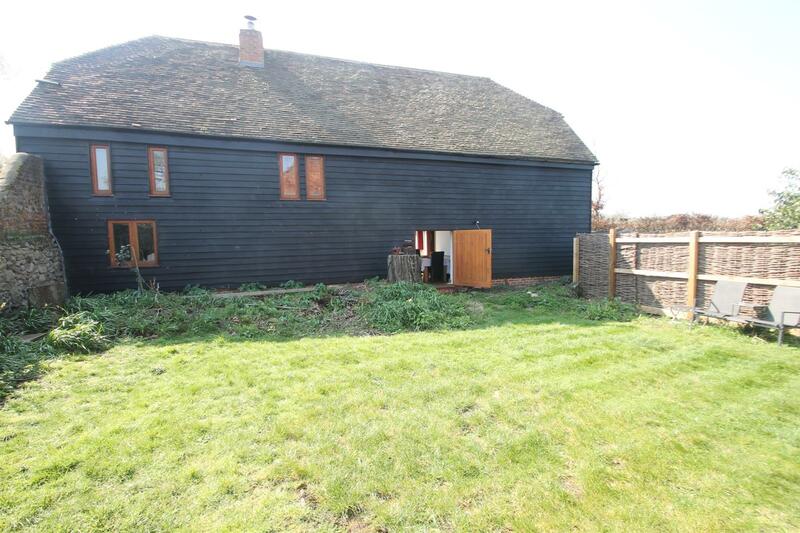 A rare opportunity to purchase this charming and beautifully presented barn conversion which offers an impressive open plan living area with a wealth of character and stunning vaulted ceilings, exposed beams, duel fuel burner which heats the under floor heating (where stated). 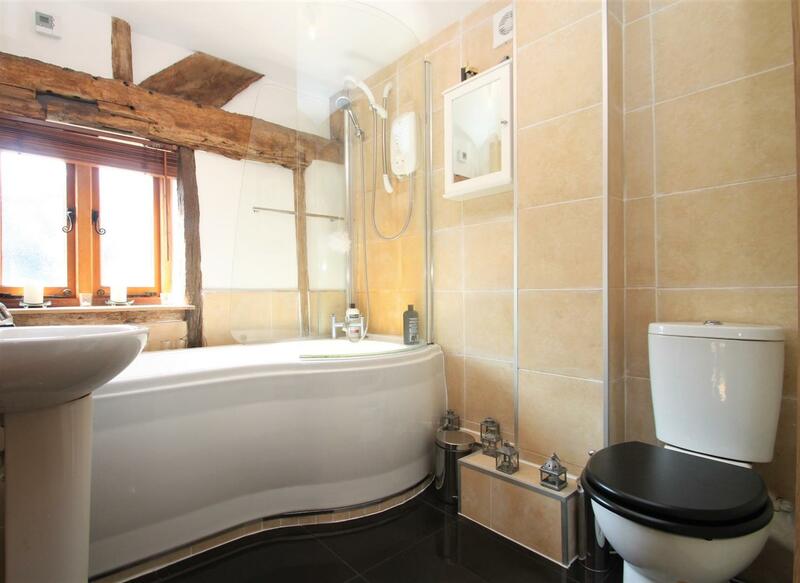 The property has been thoughtfully designed to ensure that you get the most out of the character features and also has contemporary finish. 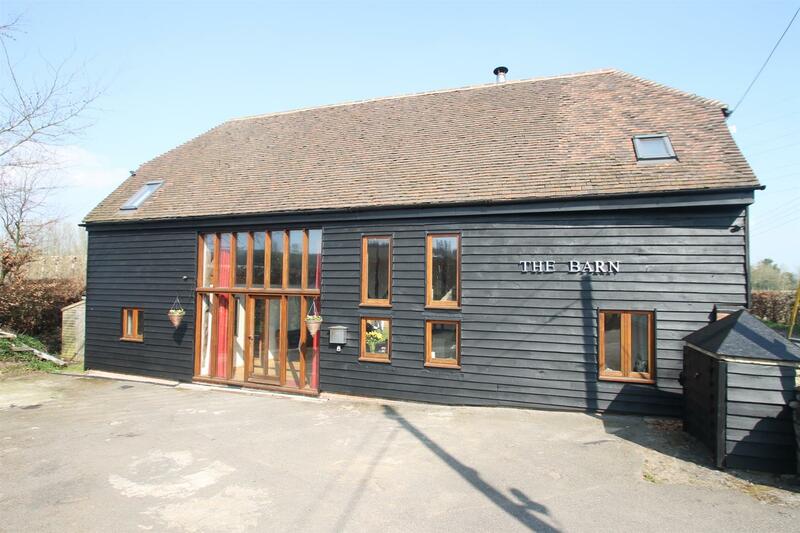 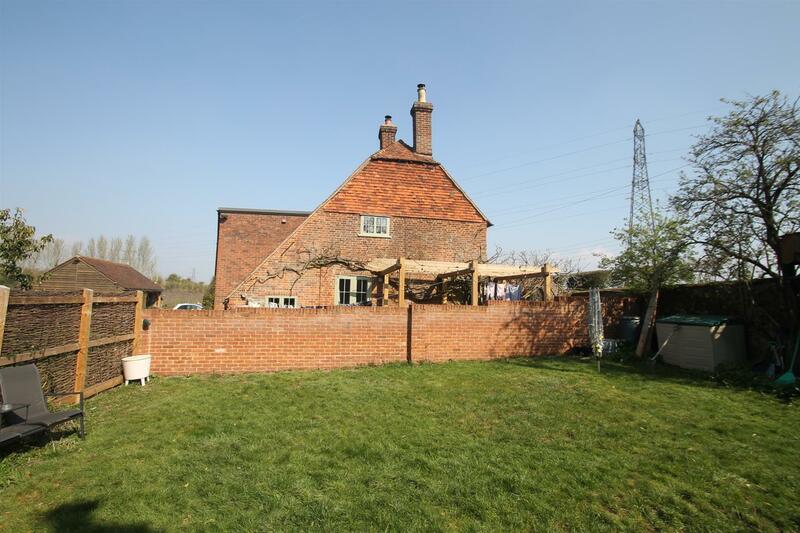 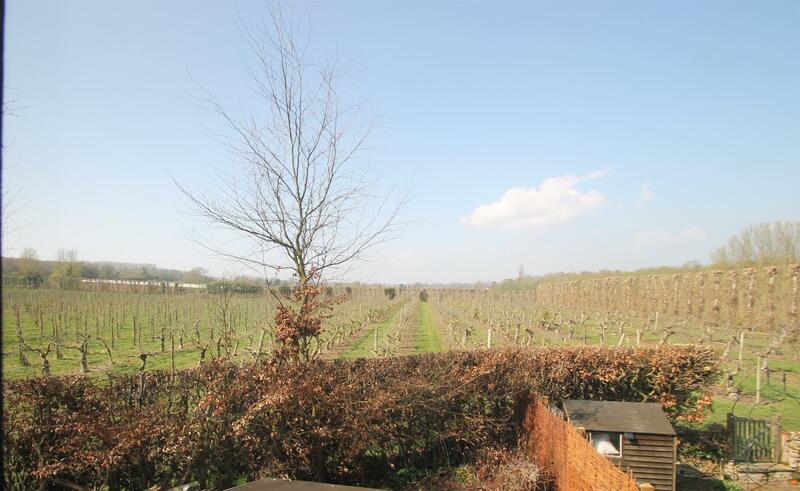 The barn is located on the outskirts of the desirable village of East Malling and is ideally located where you can explore the area, discover local pubs and enjoy pleasant countryside walks. 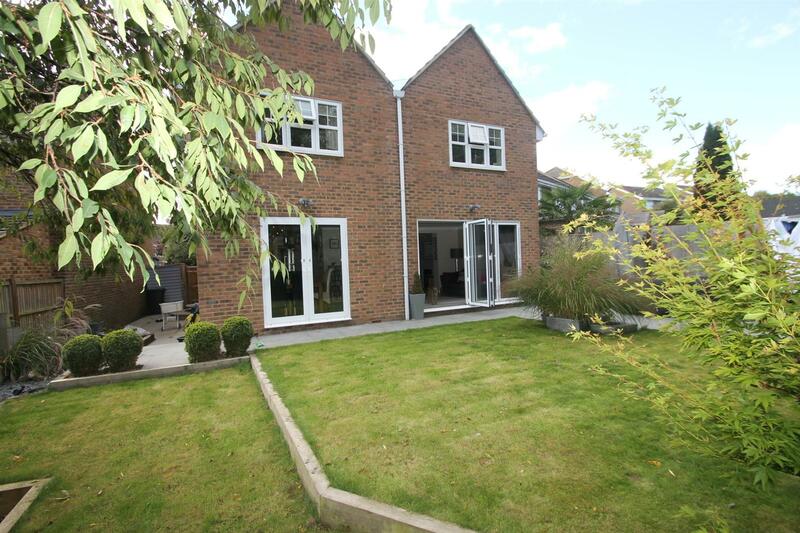 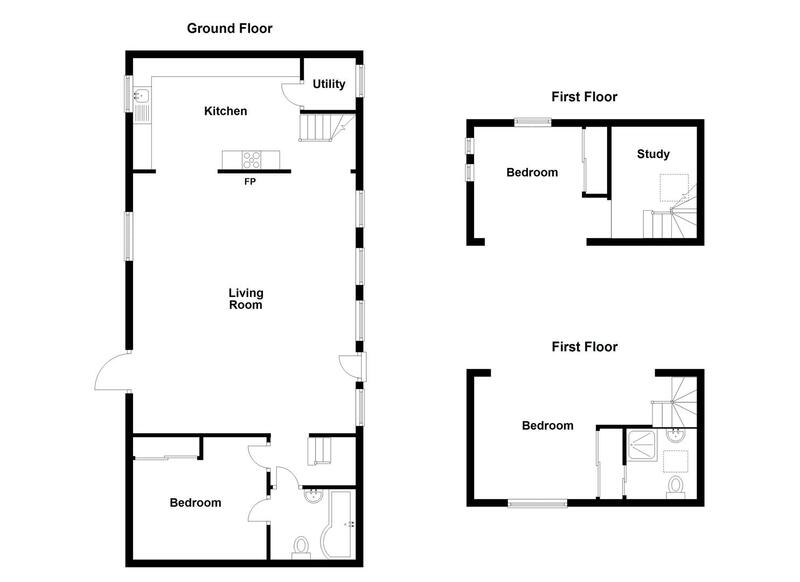 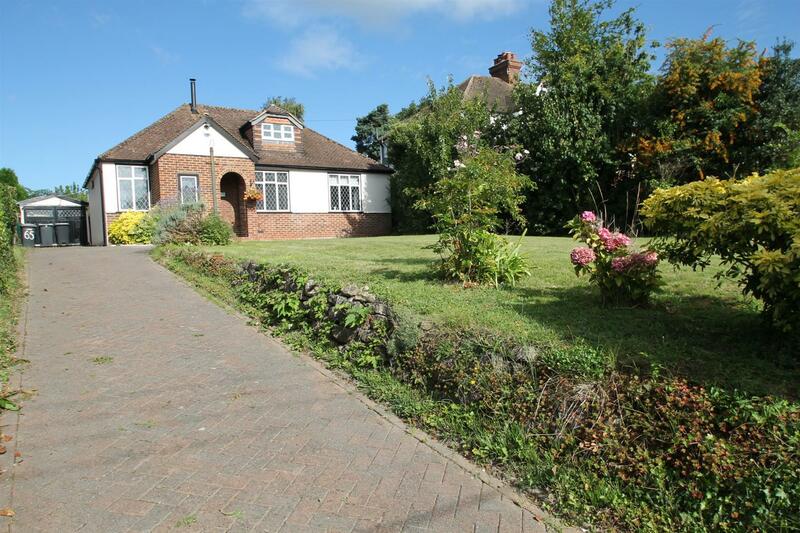 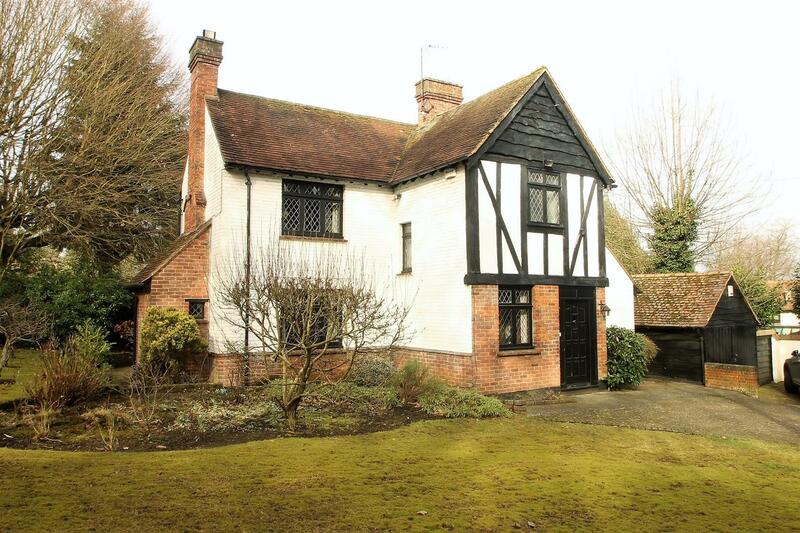 For those who need to commute, East Malling Train Station is located within a 10 minute walk.